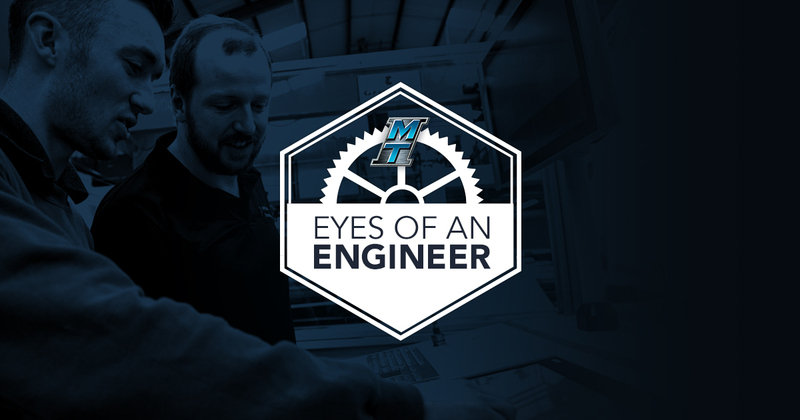 If you’ve ever been amazed at how machines work, how parts are made, or what it takes to be the creative, engineering force behind the reality, then you just may be a great fit at MTI. That doesn’t mean we don’t want you. co-ops, apprentices, & summer help. 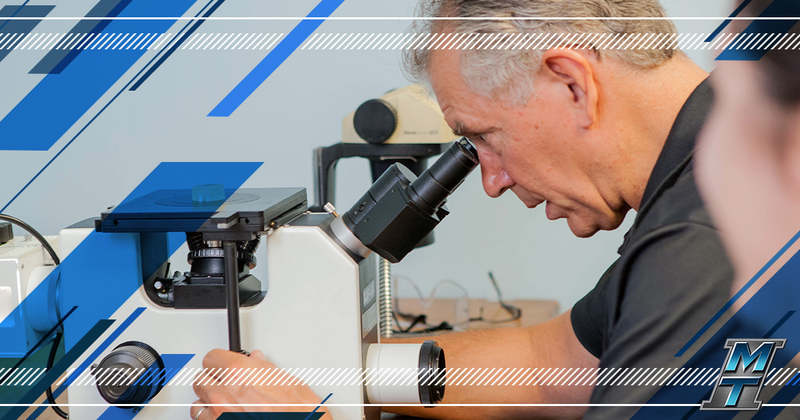 At MTI, we form INGENUITY by bringing together Innovation, Genuine, and Continuity. 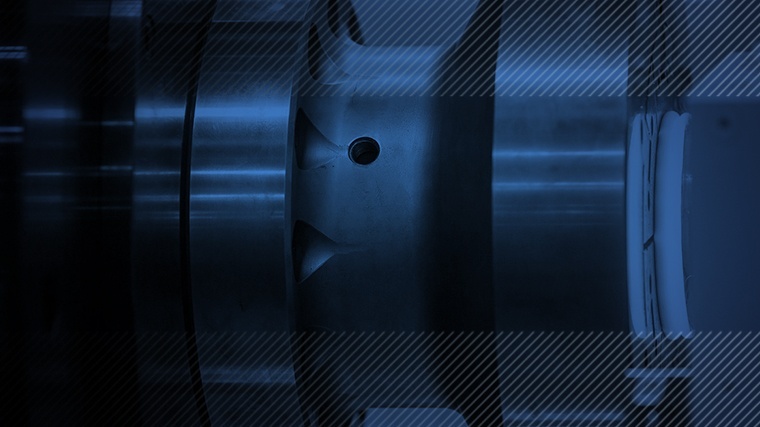 This idea of ingenuity can be found in our talented people who seek to develop innovative solutions, have a genuine desire to help our customers solve problems, and appreciate the long-lasting strength and continuity of a fourth-generation, family-owned company. We believe in a healthy work-life balance. While we work very hard at what we do, we also want you to have time for family, friends, and, of course, yourself. At MTI, we keep sane work hours so that we can pursue our passions outside of the office. We also believe in giving back, and volunteer regularly to boost the great qualities that exist in the neighborhoods throughout our community. Our employees are proud to help those in need, and spend time assisting several local charitable and service organizations throughout the year. We coach Little League, work with Junior Achievement, and serve in many other ways to make our community a better place to live. MTI offers competitive salaries and an excellent benefits package that includes health insurance, a 401K plan, ample vacation days, and more. Beyond that, we also offer you the opportunity to “Be More.” For example, we provide education and training programs for all positions that help you create your career path. And with everything from ongoing fitness contests to company picnics, we focus on your well-being. Here’s how we foster a professional attitude with a family-friendly work environment. Enjoying your life to the fullest is something we strongly encourage. It’s why we provide you with plenty of vacation time from day one, and also include five personal days you can use for anything. And to help you make the most of your time off, our area offers numerous recreational and social activities. Plus we have plenty of places to simply kick back and watch the day go by. Whatever you do, you’ll be able to recharge your batteries while enriching your life. We support activities that lead to health and happiness. We proudly sponsor and promote such local fitness events as the Sunburst Marathon, Bike for Hospice, Bike to Work Week, and Bike the Bend. In fact, many of our employees ride their bikes to work – when they’re not running in 5K, 10K, half- and full marathons. Currently, we’re in our 10th season offering a company-wide “Biggest Loser” weight-loss contest that inspires better health. Plus, our health insurance plan includes free annual physicals and screenings along with several health seminars. Education is a key component of our company’s culture. That’s why we encourage everyone to “Be More” – via our program focused on helping develop employees through continuous training and resources. We reimburse employees for attending professional conferences or taking courses to learn new technical skills. We offer assistance to those earning a Master’s or PhD degree. And our extensive intern and co-op programs provide students with valuable, hands-on experience. We want you to create your own career path and go as far as you can. Life provides many events, both planned and unplanned. So we provide benefits that help cover you no matter what comes your way, like maternity/paternity leave, disability, retirement, and life insurance. In our 401K plan, you’re vested at 100 percent from your first day, with a company match at each paycheck – not annually. We also offer personal finance education, such as Dave Ramsey money management courses and Lunch ‘n’ Learn workshops. At MTI, we want to help you be prepared for what life brings you. Be part of a growing, vibrant community that’s a cultural, entertainment, and recreational destination for the Midwest.